Enjoy mountain views from this condo! Main floor, 2 bdr, 2 bath condo, 2 parking spaces in secure building. Sold fully furnished. Condo has brand new carpet, paint. 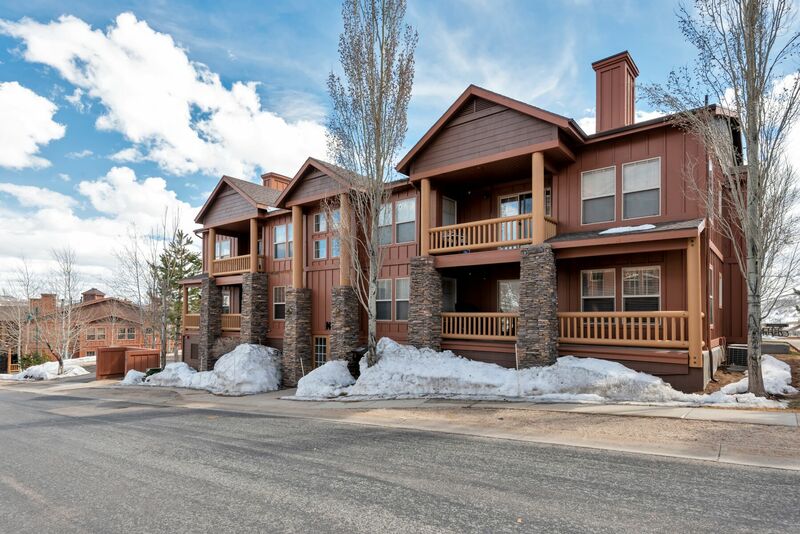 Condo located between Deer Valley's Jordanelle Gondola and Jordanelle Reservoir. Minutes to year round recreation whether you are water skiing on the Jordanelle Reservoir,snow skiing at Deer Valley Ski Resort, or fishing on the Provo. Great condo and location! Includes 2 assigned parking spaces in underground garage and storage/ski closet just outside condo.